As Farm to School Coordinator, Kate works with small and mid-size farmers in the region to source fresh, sustainably grown produce for our district. She also oversees a variety of other educational programs, district events, and community partnerships. Kate is passionate about providing students with fresh veggies, supporting farmers in our region, and advocating for the local food economy. 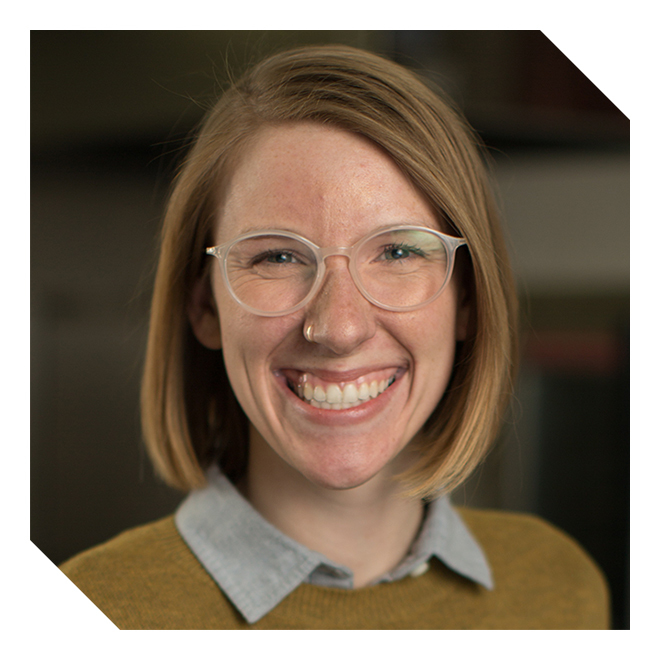 Kate represents Minneapolis Public Schools on the Homegrown Minneapolis Food Council, is an AmeriCorps aluma, and holds a BA Degree in Biology and Environmental Studies from St. Olaf College.